The last couple of months of the year never fail to remind us of one hard fact: We can’t choose our family. As we come together to feast and to spend money on each other (and ourselves), we tend to overdo those traditions out of anxiety, tiredness, or anger. Luckily, another winter tradition in some families is the collective trip to the cinema, a chance to regroup for a few blessed hours, without having to engage in conversation. Nothing better than the dark theater to be alone together. 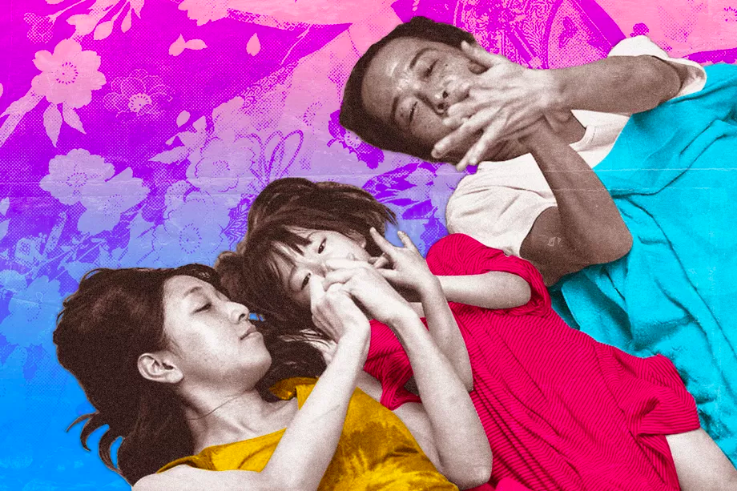 To make that joyful, paradoxically solitary group experience even more escapist, we are lucky to have Shoplifters, Japanese director Hirokazu Kore-eda’s latest film, which arrives right on time for the holiday season and its many exhausting family reunions.